It's that time of year where all that is in my mind is GIFTS GIFTS GIFTS. Here is one of my favorite neighbor gifts to give. I found a WONDERFUL MAGICAL soap recipe from my friend Jackie Ritz! If you have ever tried to make soap or even just the idea is overwhelming, don't worry! She takes all the trouble and difficulties out of making soap. Check out my new favorite soap recipe below! 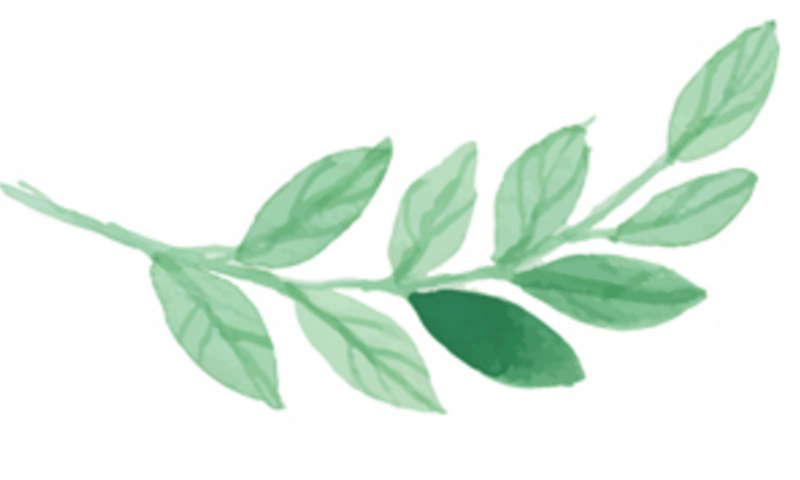 After the recipe, I also included some other scents that you might like! Just substitute the oils and swap the Lavender for another option. TIPS: Don't rush this process or it will ruin your soap. Use whisk to stir after each 30 seconds. Try to continuously stir because it starts to harden pretty quickly. Don't whisk too fast to reduce your air bubbles in the final product. Cut brick soap into smaller chunks and place into microwave safe bowl. Melt your soap by microwaving in 30 second increments. You want to melt it completely but don't want to burns. You know its done when you have no lumps left. Add your Lavender and Lemon essential oils—you can add up to 30 or 50 drops but Jackie recommends starting with 10 Lavender and 6 Lemon and then add more to your liking! Use your sniffer to check the aroma of it! Add dried Lavender Buds. Save some for the top of the bar to give some cute little decoration. The great thing about this part is that the amount of Lavender is totally up to you because its all about the DECORATION!! YAY! Pour your soap into your silicone molds. Whisk and pour at the same time to keep lavender mixed in and not just floating on the top. 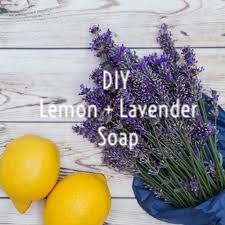 Sprinkle your remaining lavender on the top of the soaps for decoration! Let harden. Depending on the size and shape of your molds this can take as little as an hour but up to 12 hours. Pop them out and give them a little decoration! Jackie chose some burlap ribbon to wrap around and a little sprig of lavender for decoration! Super cute right!?!? Maybe you don't want to do Lavender and Lemon. Here are some suggestions for alternate scents! Instead of dried Lavender use some ground coffee beans. This is exfoliating too! Use some Cardamom, Cinnamon Bark, and maybe a drop of Ginger for an extra yummy coffee scent. Rather than extra Lavender buds on top, use a whole coffee bean for a cute little decoration. Replace dried Lavender use some oatmeal (old fashioned or quick oats work well). Use 3 drops Cardamom, 2 drops Cassia, 2 drops Clove and 1 drop Ginger for to get a great Chai scent! Feel free to double these numbers if you don't think the scent is strong enough. 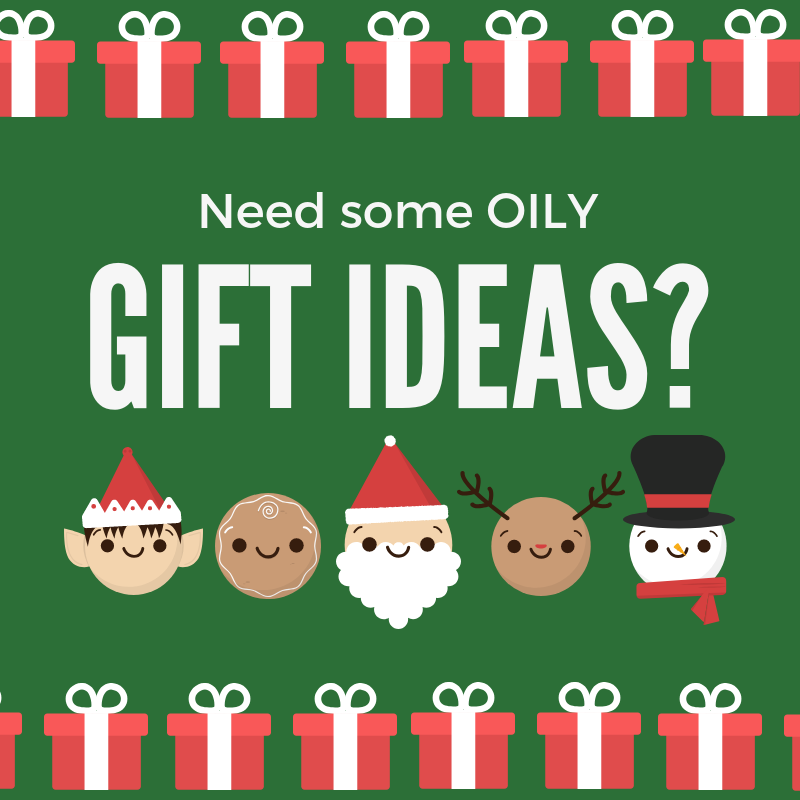 Use doTERRA's Holiday Joy, Holiday Peace, or Harvest Spice if you want to really get into the Holiday mood! I know that I already love this recipe but I wanna know if you try it! Let me know what you think and if you are giving some of these away for gifts this holiday season! Let me show you how to get the best quality at the deepest discount?